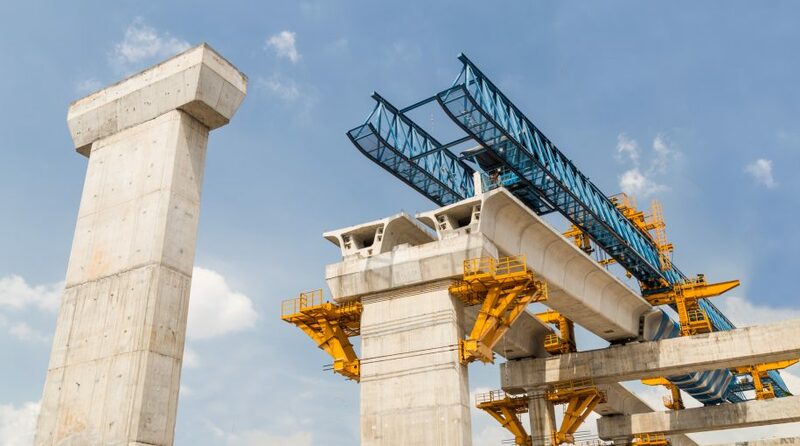 Infrastructure investments, such as exchange traded funds like the Global X U.S. Infrastructure Development ETF (Cboe: PAVE), are believed to benefit from increased government spending, but investors do not need to wait on Congress to play PAVE. The Global X U.S. Infrastructure Development ETF, which is about 11 months old, tries to reflect the performance of the Indxx U.S. Infrastructure Development Index, which is comprised of companies focused on domestic infrastructure development, including those involved in construction and engineering; production of infrastructure raw materials, composites and products; industrial transportation; and producers/distributors of heavy construction equipment. While he was campaigning, President Donald Trump’s pledge to spend $1 trillion shoring up U.S. infrastructure needs was seen as a potential catalyst for the related exchange traded funds. Still, it could take some time for infrastructure ETFs to see the full benefit of Trump’s still nascent infrastructure plans. The American Society of Civil Engineers calculated that the U.S. will fall $1.44 trillion short of the $3.32 trillion required to invest in infrastructure through 2025.